When spring arrives, it's the time to get ready for upcoming hiking, camping, and backpacking trips. MSR has been providing some of the best backpacking gear since it opened for business in 1969, and right now some of our favorite MSR gear is on sale from 25-40% off at Backcountry. 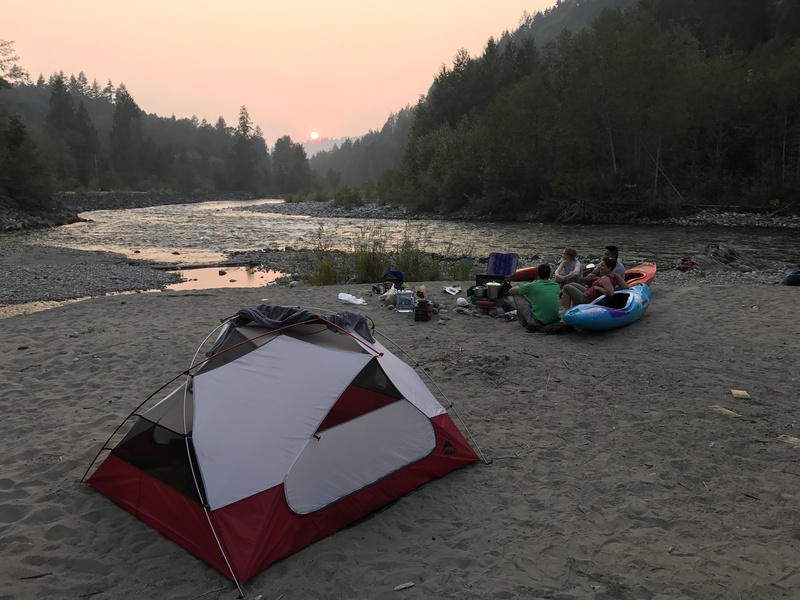 Read our review of the Elixir 2 Tent. 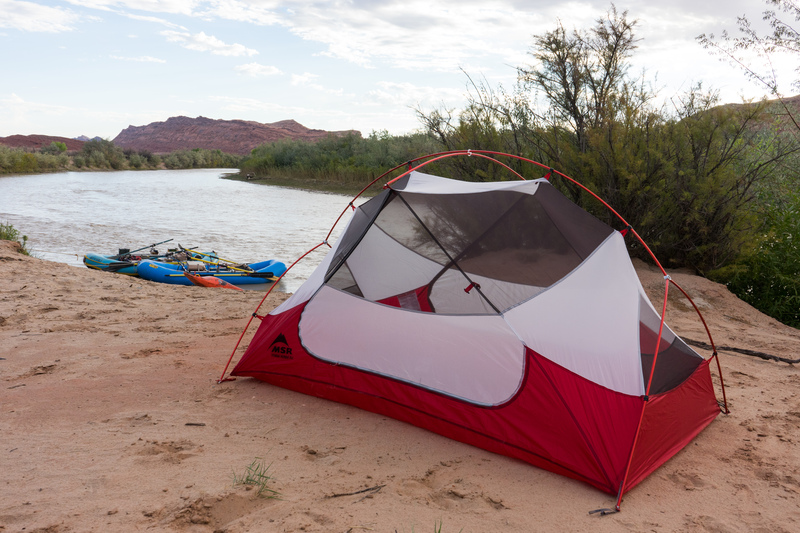 Read our review of the MSR Hubba Hubba NX 2 Tent. 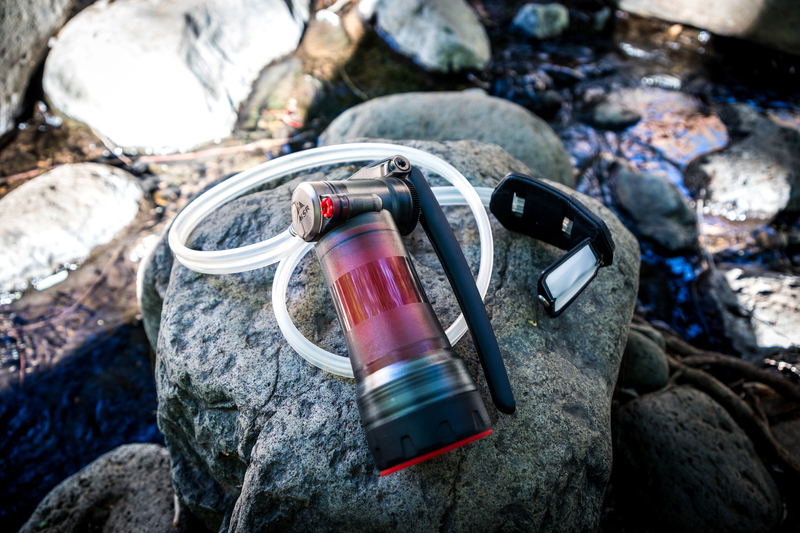 Read our review of the MSR Guardian Purifier System. 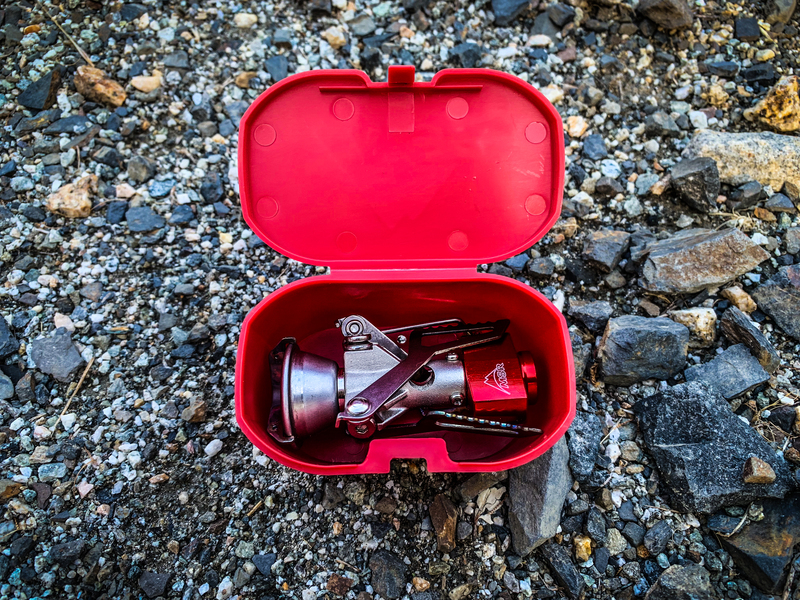 Read our review of the MSR PocketRocket 2 Stove. 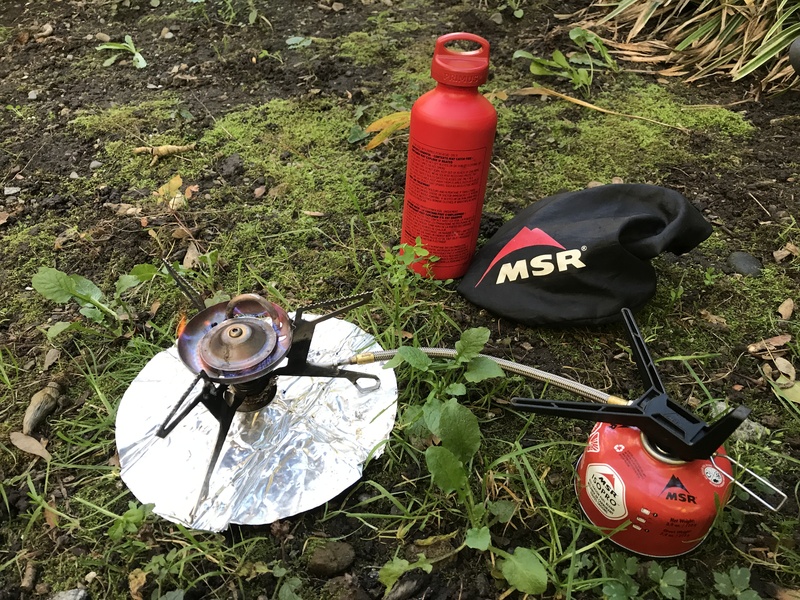 Read our review of the MSR Whisperlite Universal Stove. The full setup is just $331.88, 32% off the total price. 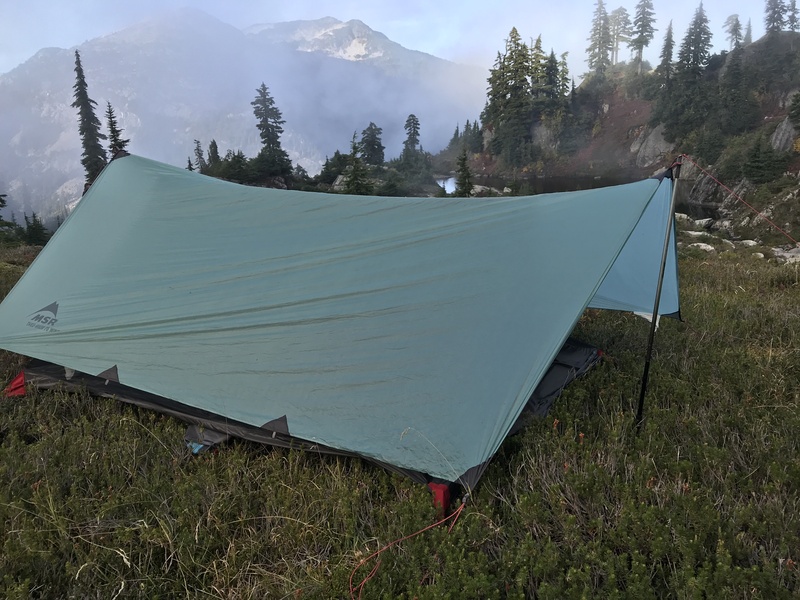 Read our review of the MSR Thru-Hiker System. Note: Outdoor Project may earn commission on products purchased through our links, which supports the work we do for our readers.